At first glance, a tree lopper may appear to be cheaper. However, a study conducted in 2012 showed that over a 9 year period choosing a tree lopper can actually end up costing you more. As you can see, it’s not just money you are saving. 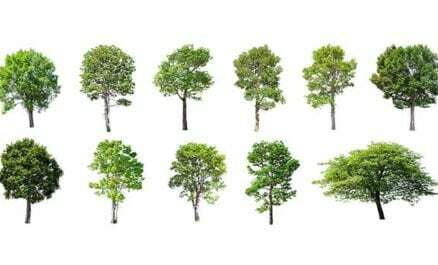 A tree taken care of by an arborist will be easier to maintain and look better than a tree worked on by a tree lopper. Did you know there’s a right way and a wrong way to prune a tree? 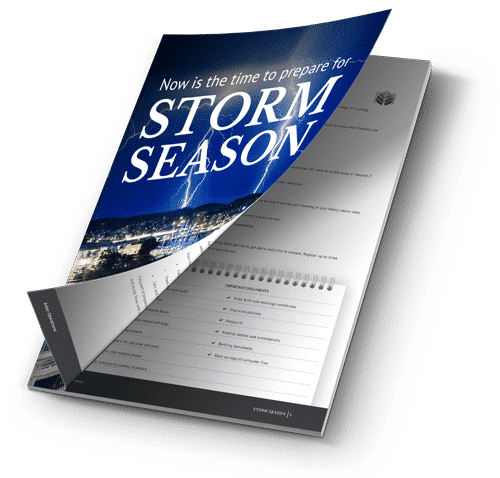 A tree lopper has neither the qualifications nor the certifications of an arborist; which is why they are under no obligation to carry out work with the long-term health of the tree in mind. 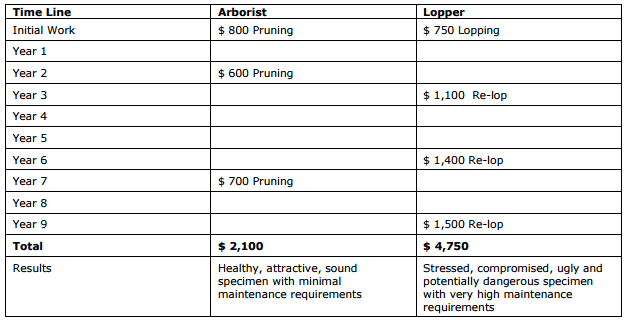 This is why tree maintenance from a tree lopper will cost you more as time goes on (see table above for details). And not only will it cost you more, long-term, to hire a tree lopper; their method is an untidy and unhealthy alternative to pruning trees. 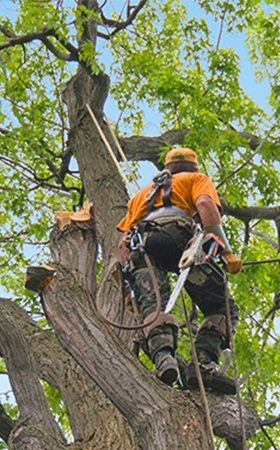 When an arborist does tree pruning, the health and appearance of the tree are taken into consideration, as is the surrounding area. 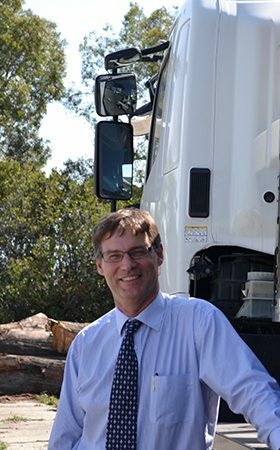 Arbor Operations is a Brisbane-based arboriculture business helping clients keep their trees and surrounding environments clean, tidy and safe. 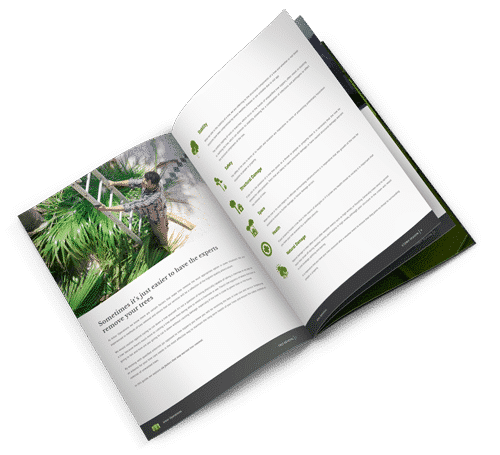 We work with schools, golf courses, universities and private citizens to provide them with the best tree-care services at an affordable price. One of Arbor Operations’ point of difference is we endeavour to leave the premise as tidy as it was when we arrived.